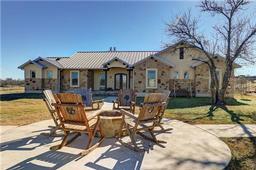 Looking for real estate near Del Valle Opportunity Ctr? Use the list below to find your perfect home, investment, or rental property. Del Valle Opportunity Ctr is located at 5301 ROSS ROAD#B, DEL VALLE, TX, 78617. The school is part of the DEL VALLE ISD. To contact the school, call (512) 386-3300. The email address for the school is rmacias@dvisd.net. Don't see what you want? Try looking nearby in zip code 78617. You may also want to view Del Valle Opportunity Ctr in map search.